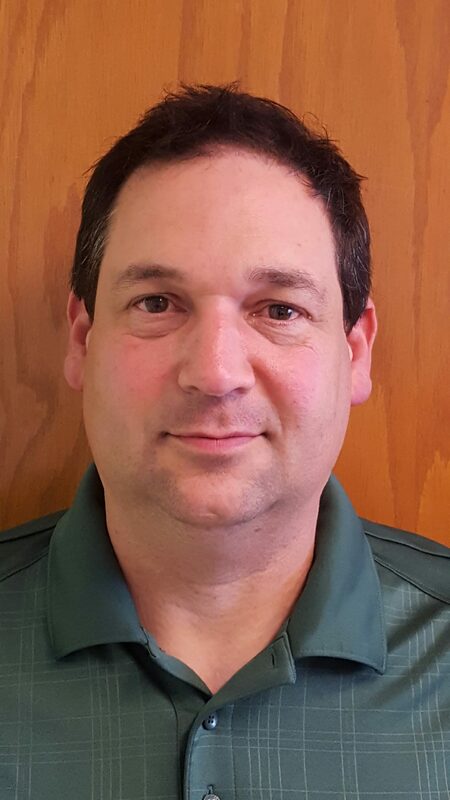 Bry-Air is pleased to announce that Tom White has joined our organization as a Regional Sales Manager. Tom has over 25 years of experience in the HVAC industry including tenure in both the manufacture and design of HVAC systems. He has worked with owners, architects, and consulting engineers to provide technical guidance on equipment selection and system design and is looking forward to using his knowledge and skill as part of the Bry-Air team. Tom resides in Louisville, Kentucky with his wife Leslie. He is enormously proud of his children Sydney and Knox. His home team comes complete with two horses and his rescued dog which is half Jack Russel Jack, half Beagle… and has the worst attributes of both breeds Tom jokingly claims.